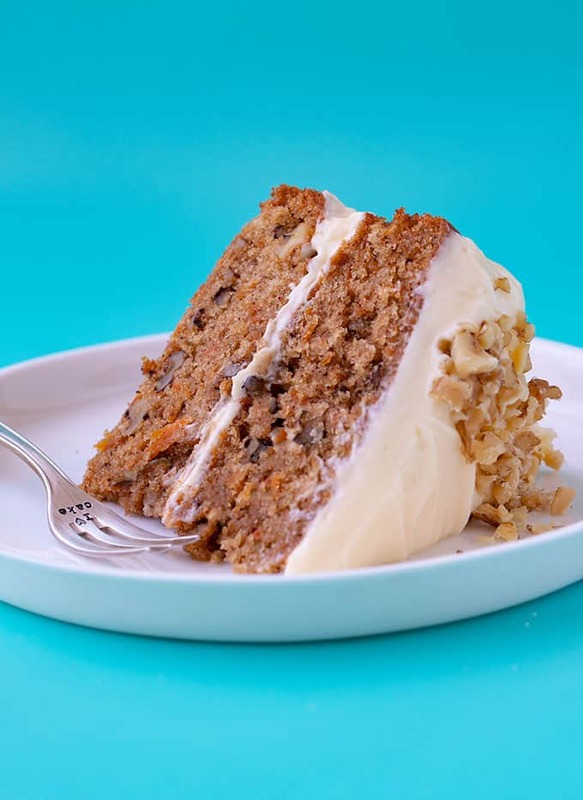 A gorgeous two layer soft and moist Carrot Cake. 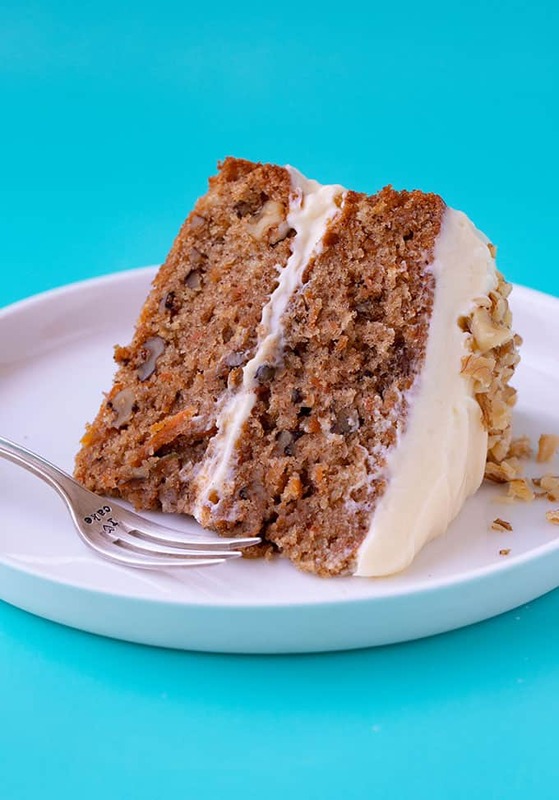 You’ll love this one bowl carrot cake made with brown sugar, warm spices and walnuts and covered with a luscious maple cream cheese frosting. 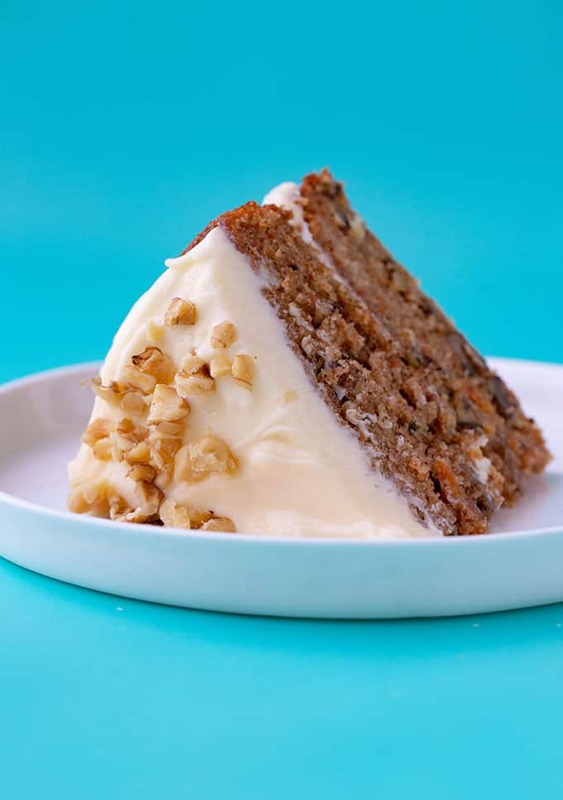 Two layers of soft and tender Carrot Cake filled with fresh carrots, warm spices and chopped nuts. The finishing touch is a generous layer of thick cream cheese frosting. 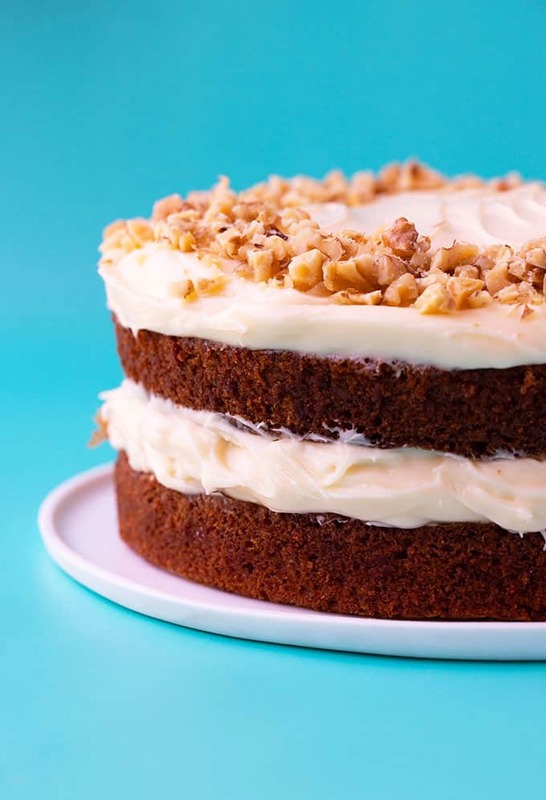 This gorgeous homemade Carrot Cake is perfect for Easter. If you follow me on Instagram, you would know that I’ve been working on the perfect Carrot Cake recipe ALL week. 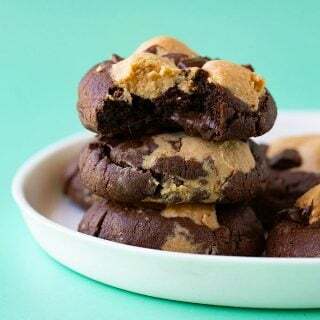 It’s a recipe that’s been highly requested by you guys so I’m super excited to share it with you. 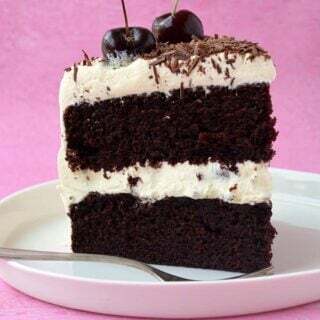 When I was developing the recipe, I was torn between making a one layer cake or a multi-layer cake, so I reached out to you on Instagram and I asked what you prefer. The response for a layer cake was overwhelming. So HERE SHE IS. 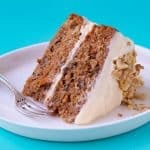 My two layer Carrot Cake that’s soft, sweet and oh-so-easy to make. It’s a one bowl cake recipe. You don’t need an electric mixer and any special equipment. Just a bowl and spoon and you are on your way! 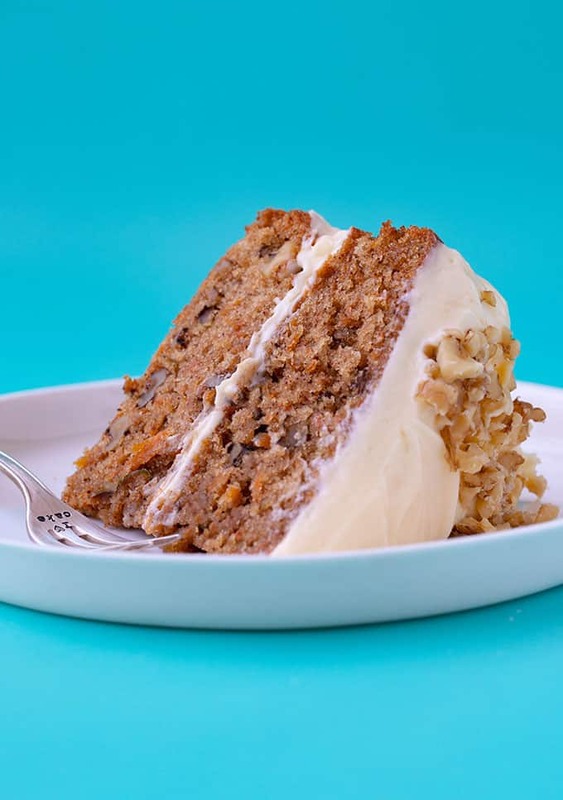 What makes a moist Carrot Cake? 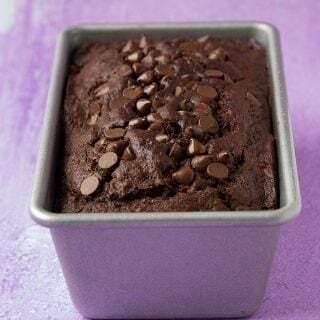 Using vegetable oil instead of butter keeps the cake nice and moist, and adding milk also lends itself to a very soft cake. I recommend measuring all the ingredients to ensure you don’t accidentally add too much flour. Keep an eye on the cakes while they’re in the oven so you don’t over bake the cakes. They will be ready when they spring back lightly to the touch and a skewer inserted in the middle comes out clean. 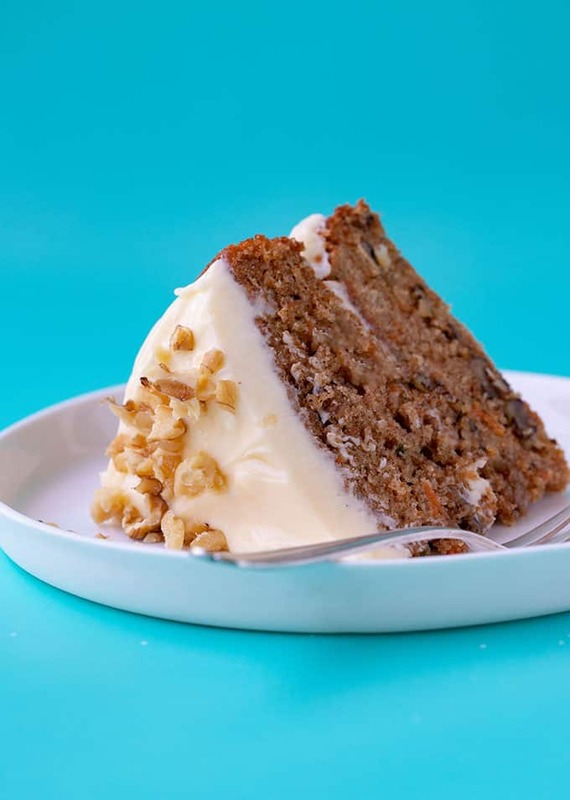 This is a very simple one bowl Carrot Cake recipe. All you need to do is add all the dry ingredients to the wet ingredients and stir to combine. To grate the carrots, you can really grate them is as fine or rough as you would like. Just remember that you don’t need to peel the carrots before grating. I use walnuts in my Carrot Cake but you can use pecans or any nut you prefer. Or you can simply leave the nuts out. I like them for a little extra crunch. The cream cheese frosting recipe is made using only three ingredients – cream cheese, icing sugar and maple syrup. I recommend using a block of full fat cream cheese – not a light or spreadable version. How long does Carrot Cake last? 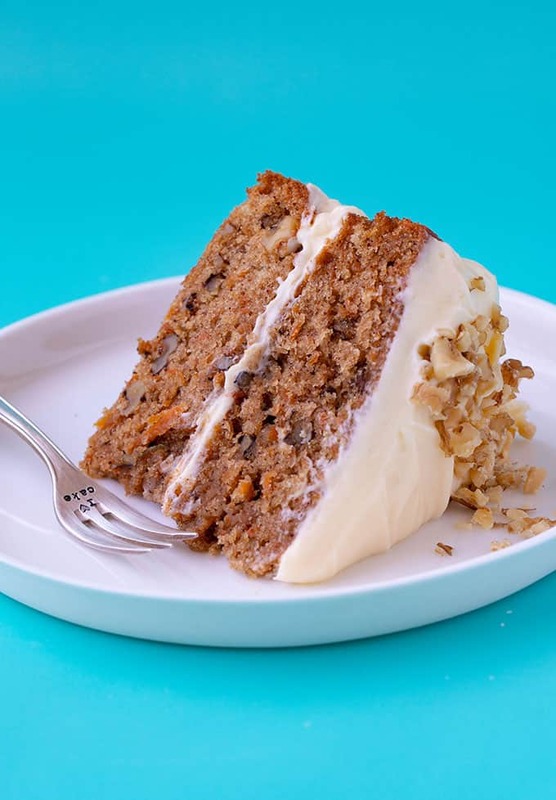 Carrot Cake is quite a moist and dense cake so it lasts quite a while. You can keep this cake for up to 3-4 days. I love carrot cake! Looks so moist and delicious! This is my favourite cake! So glad to hear that Josh!